Location-based marketing covers both an emotional address and relevant information—and using personalized maps gives your design the valuable touch it needs to catch the reader’s eye. 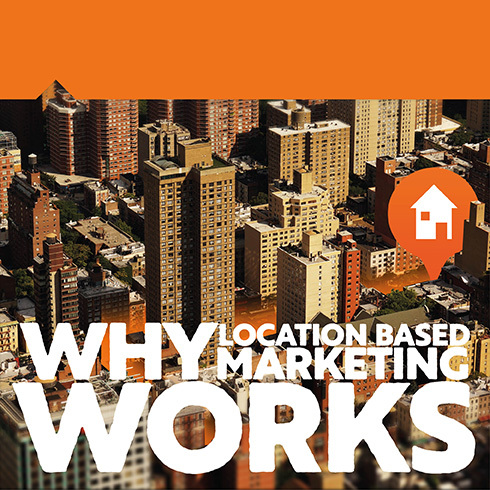 In this eBook we’re getting to the core of location-based marketing—what are geodata in marketing and what are the aspects of location intelligence that improve your campaign before you even mail it. Download the full eBook now!